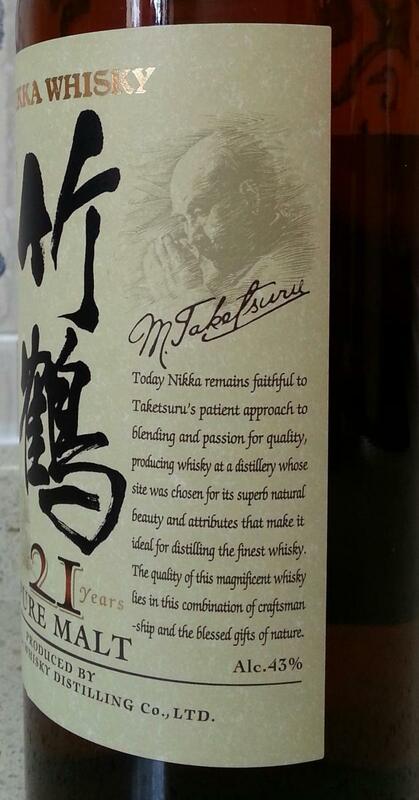 N: Incredibly similar profile to the 21yo Hibiki - though more woody. T: Thin/acute aniseed attack. Also oily>waxy. N: Molasses sweet, putty with river reeds [bulrush? ], pineapple bark and a light waft of field mushrooms. T: A compact arrival with a grassy>light herbal & toffee complex. F: Light grassy & oaky dry. Tannins come in one minute later. Will be more beautiful & full of time, very nice! It's a whisky with two faces for me. A nose in which the sweeter sides dominates, and a palate that is spicier. Bit dusty at first. Then sandalwood and some light glue. Plenty of vanilla follows, with also ripe tropical fruit, cinnamon and apples. A bit waxy. Balanced and refreshing. Slightly sour and bitter, lots of oak influence. Coffee and cinnamon. Pretty dry, so lots of tannins. Also more spices with pepper and cloves. Black tea, milk chocolate, tannins and some tobacco. Long. 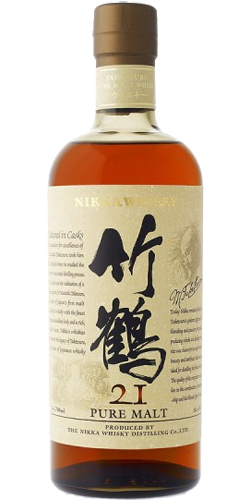 The nose on this Japanese classic is light and clean with a hint of grass. The taste is complex with notes of cinnamon, vanilla, dark chocolate, and a touch of salt. The finish is sweet and long with a bit of fruitiness. smoke. Medium to long in the finish, with lingering smoke and cinnamon. 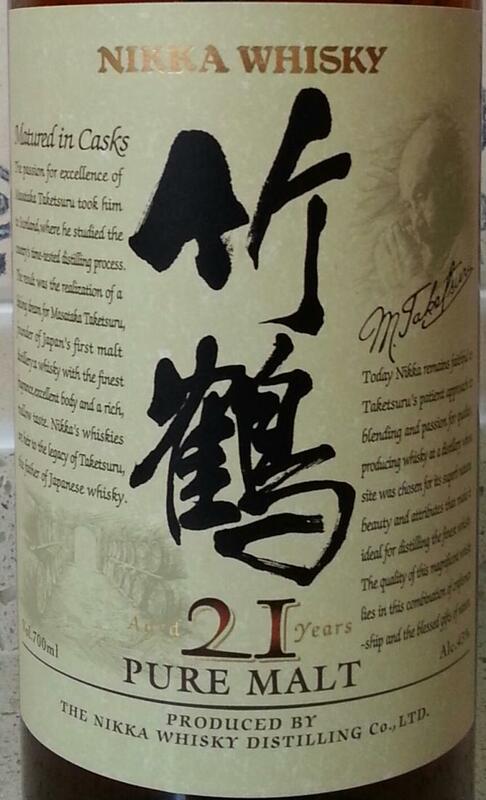 A well-made whiskey, nice and slightly sherry, which can not pierce because of its lack of character and power. Fairly sweet, sweet and vanilla. The wood is quite active and takes up a lot of space. A good creamy texture, on hazelnut, caramel, vanilla. It's greedy and easy. Always the bitterness of wood behind. Medium, on dried fruits, wood, vanilla, caramel.